Imada is exhibiting at the National Electrical Wire Processing Technology Expo | Imada Inc.
Imada will be exhibiting at the National Electrical Wire Processing Technology Expo May 9-10 at the Wisconsin Center in Milwaukee, Wisconsin along with 180 other suppliers and service companies in the wire and cable processing industry. The Expo is the most comprehensive industry resource and exclusive showcase for the electrical wire and cable processing industries. Imada will be showing a variety of wire crimp testing solutions. Setting wire crimp sample in ACT-220 for destructive test. 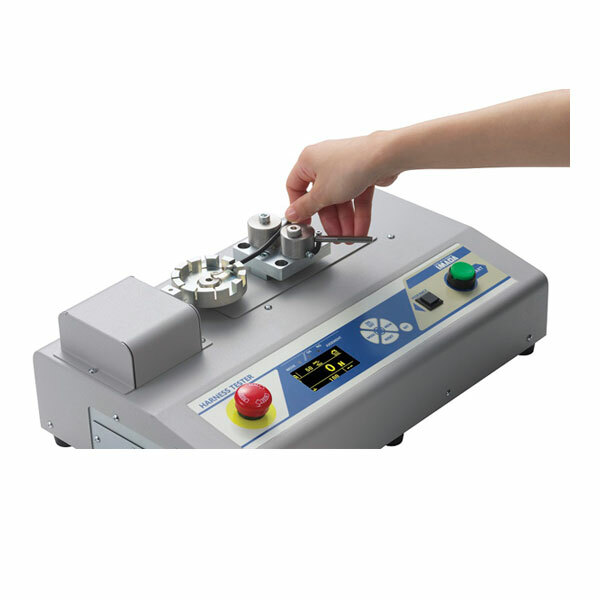 SVL-220 manual lever-operated wire crimp tester. 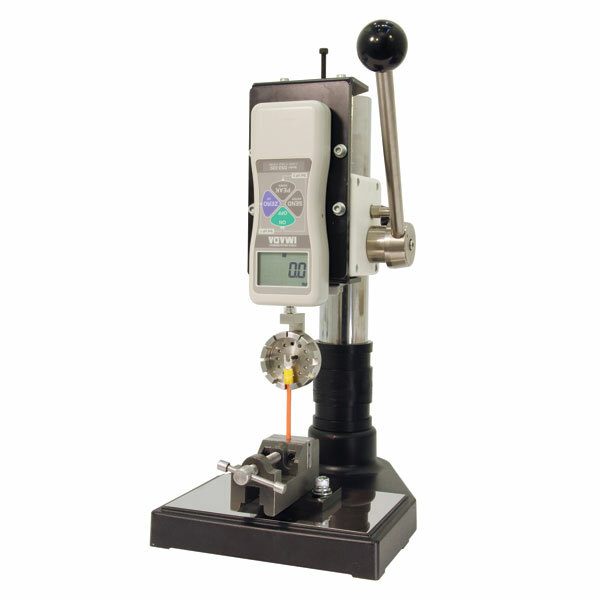 Demo our manual lever-operated and hand wheel-operated wire crimp testers. Check out our selection of wire terminal and cable gripping attachments. 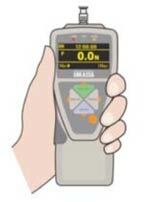 Capture peak or continuous data while wire crimp testing and generate force profile graphs on our data acquisition software. Imada is ISO 9001 registered and ISO/IEC 17025 accredited. We maintain a large product inventory and most items ship from stock. Our sales/engineering staff is ready to help with any questions and to develop custom applications. Stop by booth 1762 and quality test your wire terminal crimps on our equipment.